One great thing about fashion is that you can take any piece from zero to 100 by simply changing the way you style it. Even if you feel like you’re in a wardrobe rut, approaching your old clothes with a fresh outlook can make you feel like you’ve just doubled your wardrobe. 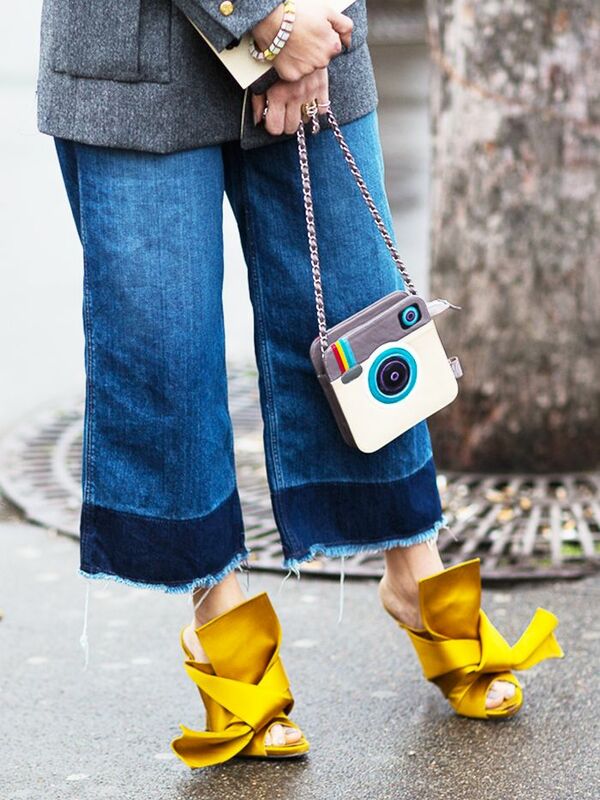 Scroll through for 12 next-level ways to wear the pieces you already own! Try belting your top half over and half under for a street style–inspired look that’s still approachable. Rather than holding your bag the traditional way, loop one strap through the other to give it a fresh look. Let your cuffs be the stars by leaving them dramatically unbuttoned and coming out from your jacket sleeves. Get more mileage out of your old silk scarf by using it as a belt. Breathe new life into your button-down shirt by wrapping and tucking it instead of buttoning. Wear your V-neck top or tunic off the shoulder. Layer a light turtleneck under any open dress or top for a contrast in colour or texture (or both!). 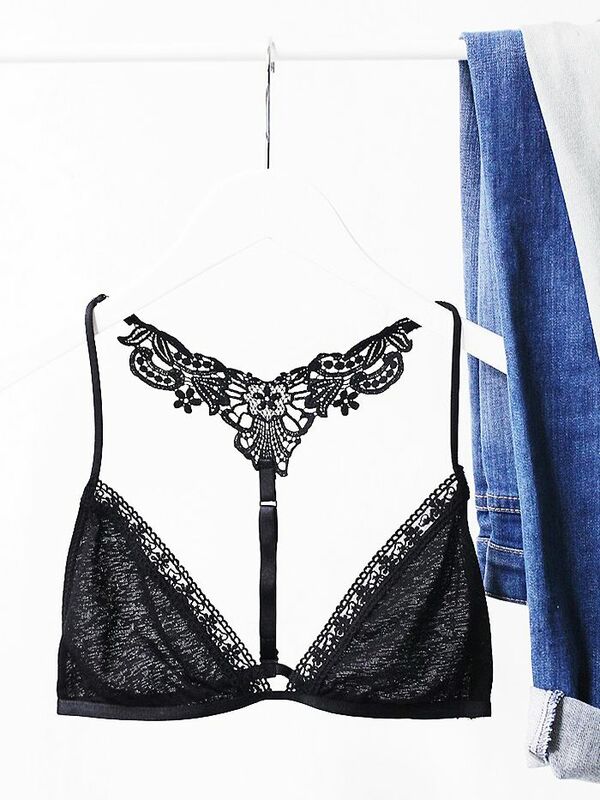 Take your work shirt into night-out territory by letting a peek of your prettiest bra show. Fully zip your ladylike jacket (or cardigan) and wear it as a top. Ditch the slip and wear a sheer skirt with a long button-down shirt instead. Layer your old “tube top” over a button-down shirt (or T-shirt), and tuck it into your pants. Make your shoulder bag stand out by wearing it as a cross-body. Do you have any outside-the-box styling tips for getting the most out of your wardrobe? Share them with us in the comments!